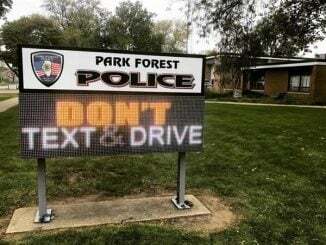 Park Forest, IL-(ENEWSPF)- Ready for an Emmy-nominated performance in Park Forest? On Tuesday, November 13 at 11 a.m., the 2018 Freedom Hall Series will present Angela Ingersoll Sings Judy Garland. 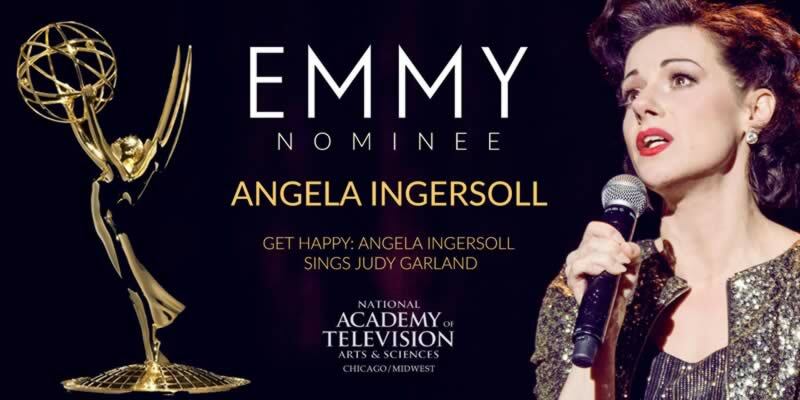 A star is born as Emmy-nominated actress Angela Ingersoll celebrates American icon Judy Garland, bringing to Freedom Hall a performance like she did on PBS. Ingersoll won acclaim for her stunning portrayal of Garland in the play End of the Rainbow (Chicago, Los Angeles). Live in concert, she shines as a force all her own. “The heiress apparent to the Garland legacy” (Splash Magazine) superbly captures Garland’s emotional and vocal power, and crafts passionate stories with a naturally winning humor. Presented by Artists Lounge Live. Don’t miss this Emmy-nominated performance live on the Freedom Hall stage! 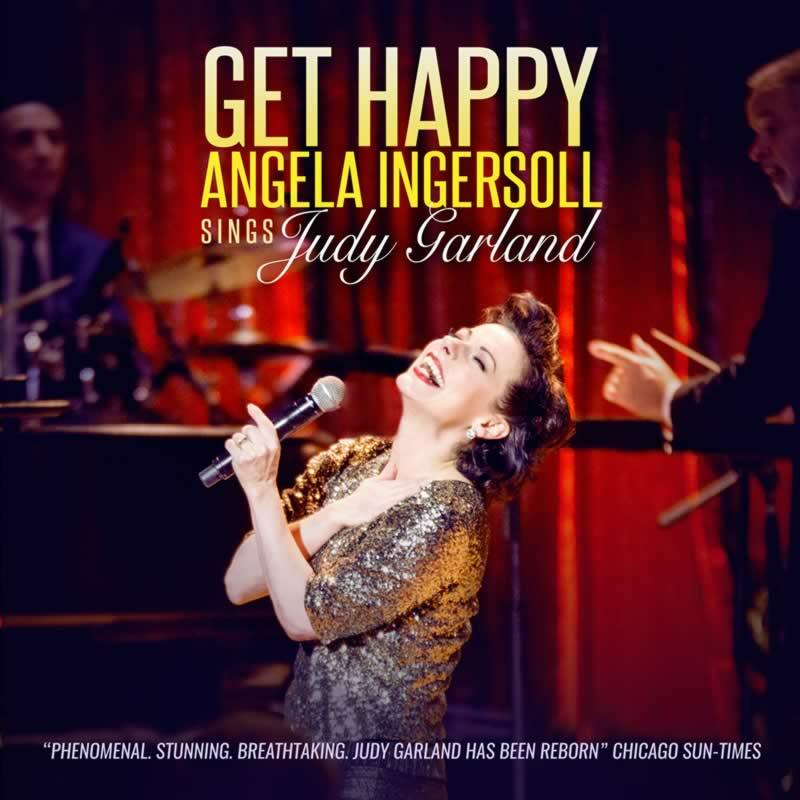 Tickets for Angela Ingersoll Sings Judy Garland are $30 and can be purchased at Freedom Hall, by the phone at 708/747-0580 or online at www.freedomhall.org. 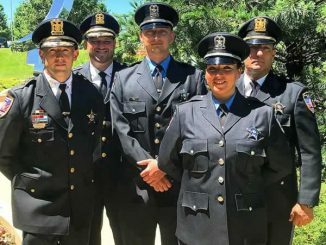 Freedom Hall is located at 410 Lakewood Boulevard in Park Forest, IL.